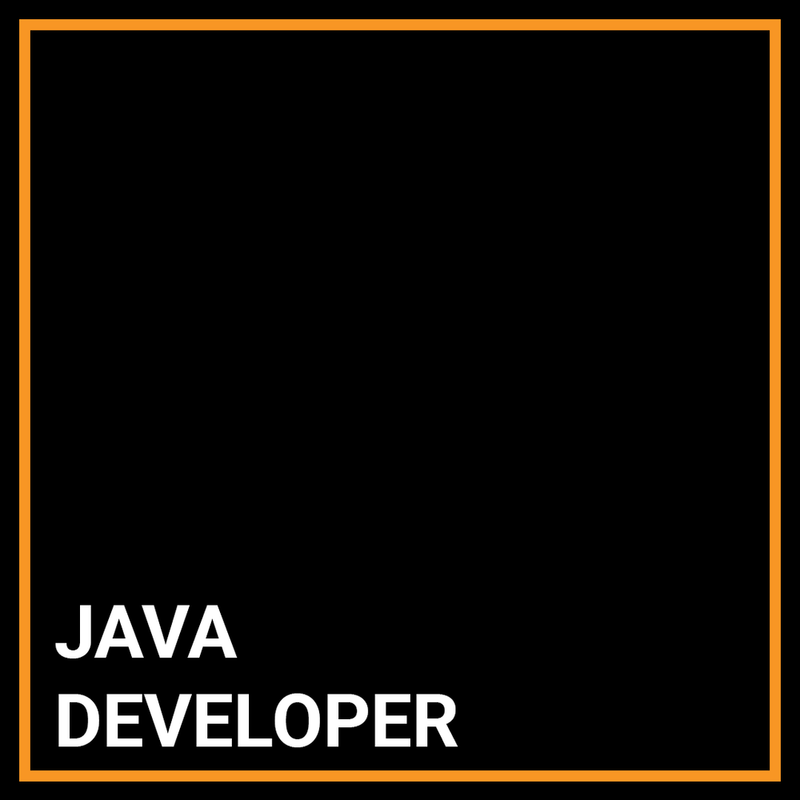 We are looking for a strong java developer to join the team to help support our key initiatives, to work on development of front office applications using cutting edge technologies which include pricing, automated risk management system, order execution, integration with other internal/external systems. To build a new Order Management System which will handle the global order book of FX orders across company. Technical expert in the development of very highly sophisticated and complex trading applications for a major functional and/or product area within the securities businesses. They will analyze highly complex business requirements. Design, develop and implement real-time Electronic Trading Monitoring components. Design and/or redesign existing complex computer platforms and applications. Provide coding direction and guidance on complex calculations and details of complex products with less experienced staff. This role gives the opportunity to Interface with Front office business and other teams (finance, quants, and other tech teams). You will be working on an Equities Risk & PL application that supports both the front office traders (trader flash, Risk Signoff Scenarios, PL Explain). Core Java developer with 8+ years of experience. Experience in developing restful services with Spring, Spring boot and frameworks. Expertise in Data Structures, Algorithms, Multithreading and Object Oriented Programming.